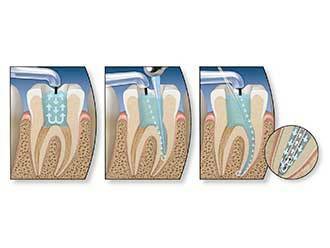 Odontoterapia (dental therapy) is treatment of dental caries. 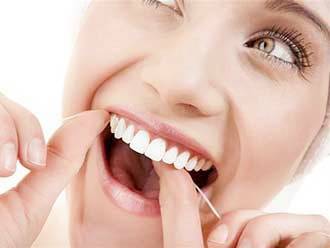 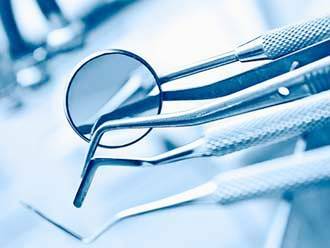 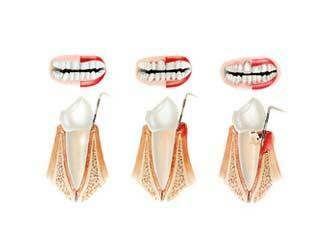 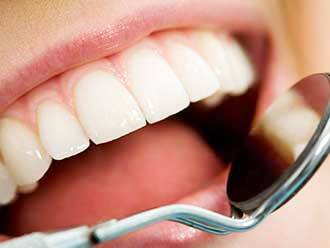 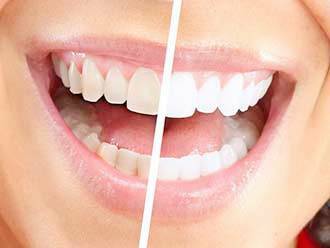 Periodontal disease affects more and more patients. 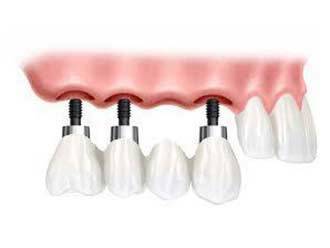 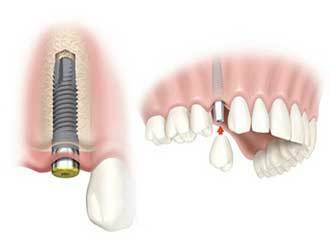 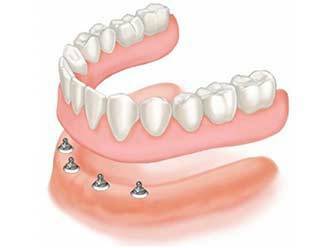 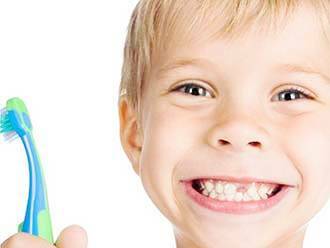 The implant allows a new tree for your lost tooth.